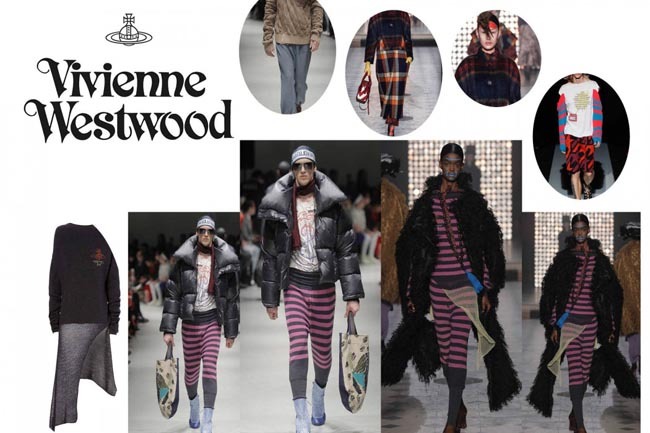 The notorious designer, known for her role as a political activist as well as her classic English punk style has managed to create an eco-friendly yet strongly influenced unisex line for her Autumn-Winter 14/15 Collection. This new Vivienne Westwood collection, are made out of a vegetable dye, and no, this does not mean it’s edible or you will smell like a garden flower. This is a natural dying process which uses licorice roots to treat the garments without using any chemical products. “Buy less, choose well and make it last”. 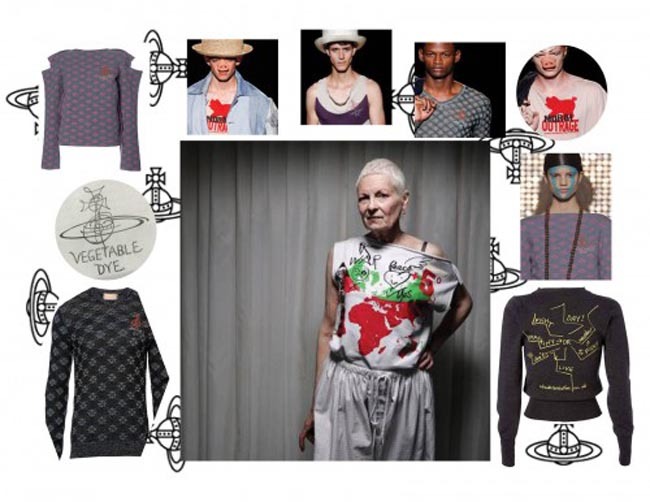 Not only do you get a stylish garment, the possibility to share and/or steal from your other half’s closet, but you also take part in saving the planet while taking a stand, way to go Miss Westwood!